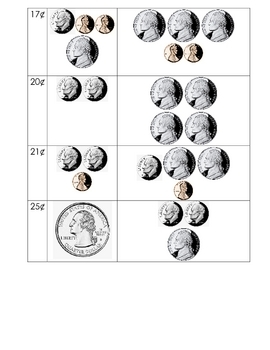 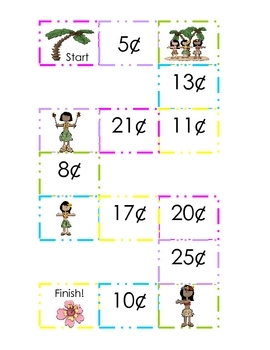 This is a game that will help partners count money in combination up to twenty-five cents. 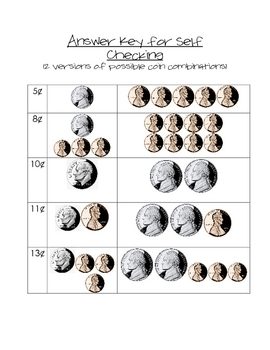 It includes a self-checking answer key (with 2 possible combinations of coins). 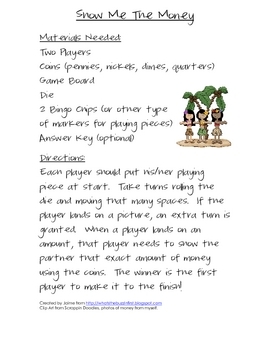 Print on cardstock, laminate and you will have a game that can be played for years to come in your elementary classroom or homeschool program!